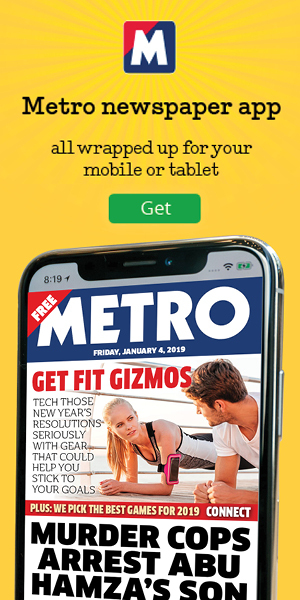 WITH the housing market sluggish amid Brexit uncertainty, selling homes through competitions is becoming a well-established trend — last year Metro reported on a 22-year-old who had set up a company, houseagogo.com, to market properties this way. Now developer Equinox Living has joined in with winaflat.net — a competition that has a flat, in a new project called Abbey House it is building in Bracknell, Berkshire, as its prize. Equinox Living believes it has three wow factors that set its competition apart. 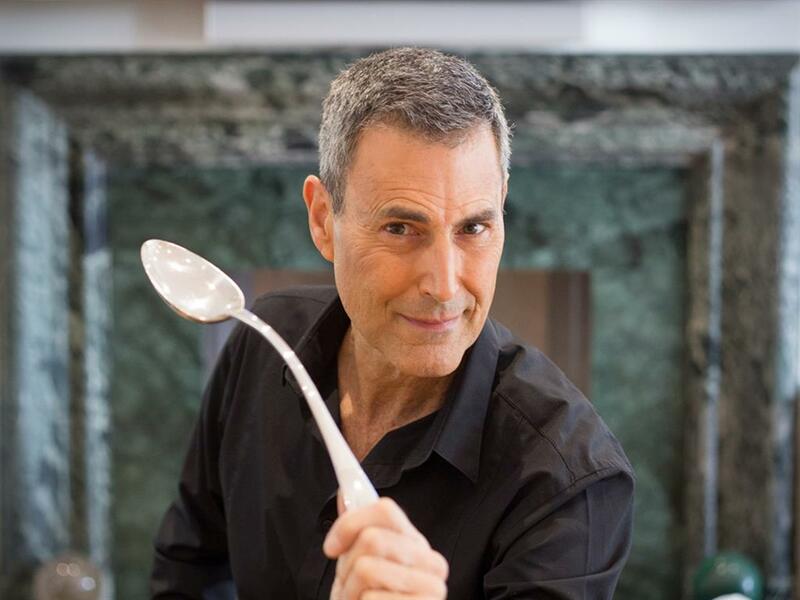 First, it has the famous spoon-bender Uri Geller to spearhead it. Second, its prize — a starter-home ‘micro-flat’ in the up-and-coming town is valued at just £210,000, so entrants, who pay £5 a ticket, have a far greater chance of winning than in other similar contests. And third, 10 per cent of the net proceeds of the competition will be given to LandAid, a property industry charity that works to improve the lives of disadvantaged young people struggling with economic or social circumstances. The competition is a game of skill. Entrants must answer three questions in the contest, which will run until August. Uri will reveal the winner in a live video, which will be streamed on the winaflat.net website. The successful entrant will be able to move into his or her new home as soon as it is completed later this year. Abbey House is a development of 40 apartments set in Grenville Place, which Equinox describe as ‘one of the most desirable locations in the town centre of Bracknell’. 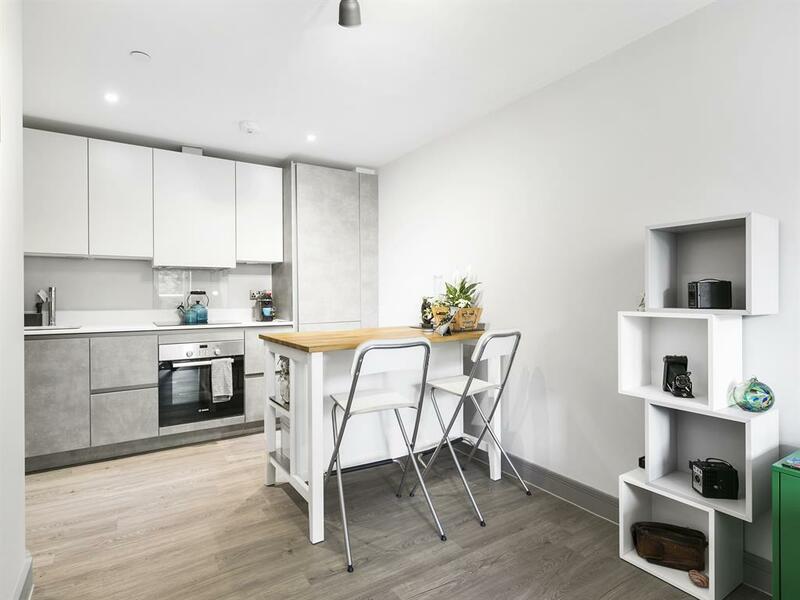 The apartments are designed to offer first-time buyers an affordable route onto the housing ladder, as well as appeal to buy-to-let investors in an area that has recently undergone impressive regeneration. Geller’s involvement began when he met the company’s co-founder Darius Ziatabari in Israel. ‘Uri is famous for his spoon bending, but as a person he is incredibly creative and a successful entrepreneur in his own right,’ says Darius. Uri says, ‘I wish everyone who enters good luck and can’t wait to introduce the winner. 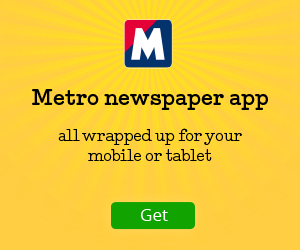 It is exciting to be involved with this competition, which is the first of its kind for a new development. ‘I really enjoy the entrepreneurial spirit of the company. Equinox Living create affordable micro-apartments, which makes sense to me in the expensive UK market. I used to live in Berkshire, which is the same county as the Abbey House development, so I felt a connection with being involved. ‘Prices for property are still high in the UK. I am aware that large houses are especially difficult to sell and the government has increased stamp duty, which can’t help. It’s very tough for young people to afford anywhere, not just London. ‘That’s what I love about the micro-apartment concept. They are smaller, and therefore cheaper, than usual size apartments. The government has now removed stamp duty for cheaper apartments for first-time buyers, I read. Also first-time buyers can use the government Help to Buy scheme and typically buy a £200k apartment with just £7k. This seems very affordable.’ Uri sees winaflat.net as being different from other similar competitions because the prize is a new build. EQUINOX Living’s Darius Ziatabari says Abbey House will appeal to first-time buyers and investors — even if they don’t win the prize flat. ‘The apartments feature high-quality Italian kitchens, Bosch appliances and quartz work surfaces and offer strong rental yields compared to London-based apartments,’ he says. 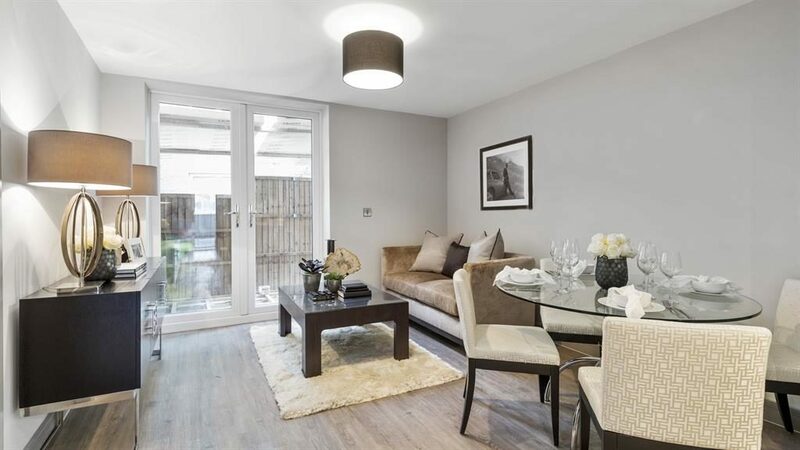 ‘Equinox Living creates ‘smarter starter homes’ primarily for first-time buyers, who can buy an apartment via the Government’s Help to Buy scheme with a deposit as low as £10,500 and a £35,000 salary. He says his company’s competition is different from other similar ones because of its prize. Other homes can cost much more and the new apartment has a 10-year warranty. The flat is worth £210,000. 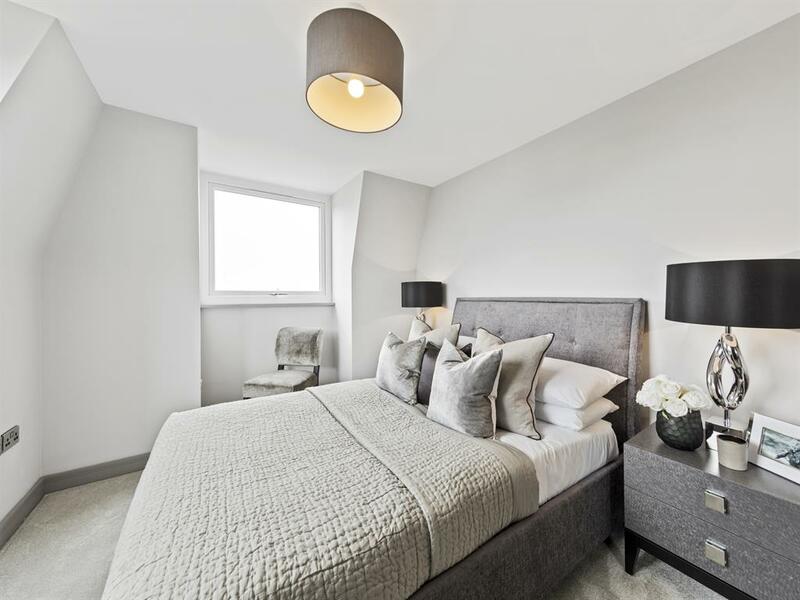 For those not lucky enough to win the flat, but interested in buying a property at Abbey House, one bedders start from £210,000 and two bedroom apartments from £250,000. The government’s Help to Buy scheme will be available for all apartments.